Mixing patterns is fun. Seriously. It's whimsical, daring, playful, bold, exciting, and accessible. You have definitely seen us mixing patterns in our outfits on the blog and in the store. 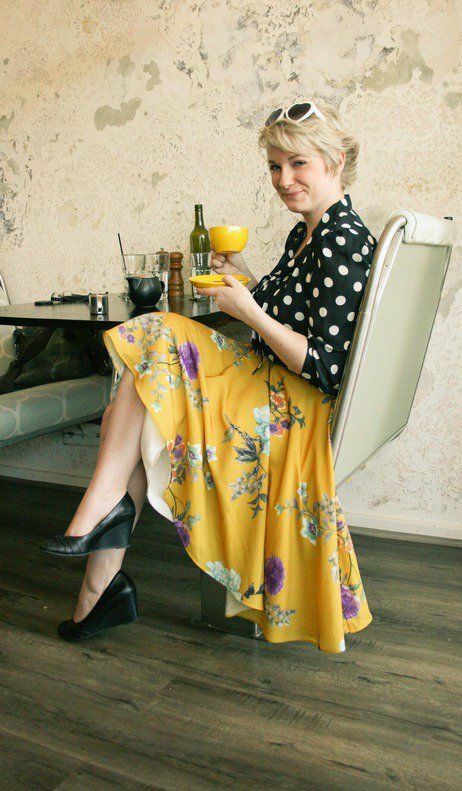 It may seem daunting to pull off pattern play like a fashionista, but you can rock this look by following just a few easy tips. With a little practice and confidence, mixing and matching patterns can and should be an exciting closet adventure. 1. 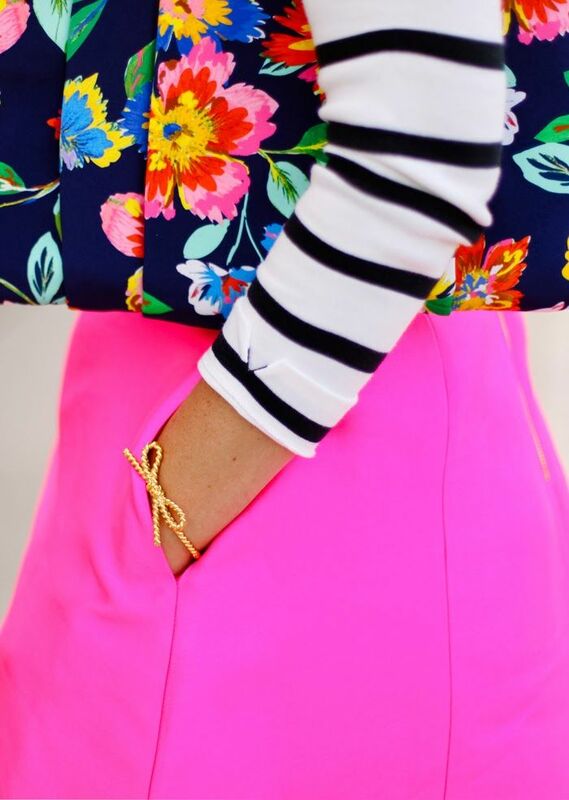 Match the colors, not the prints. This is a great tip for beginners. The easiest way to begin mixing prints is to simply replace your solid colored top with a monochromatic pattern in that same color. Stripes are a great base to play with (see the next tip for more). While there are basic guidelines to color-matching, and it often comes down to personal preference. 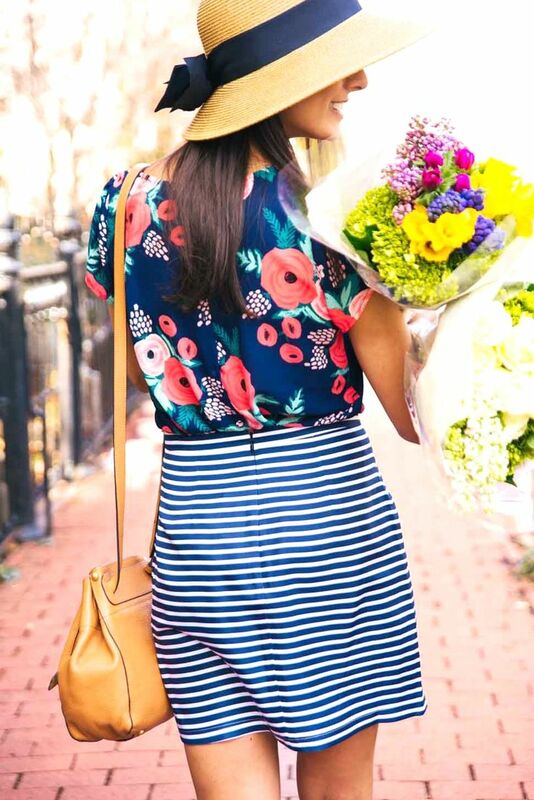 Standard rule: if the colors look good together, there's a good chance the patterns will look good together, too. 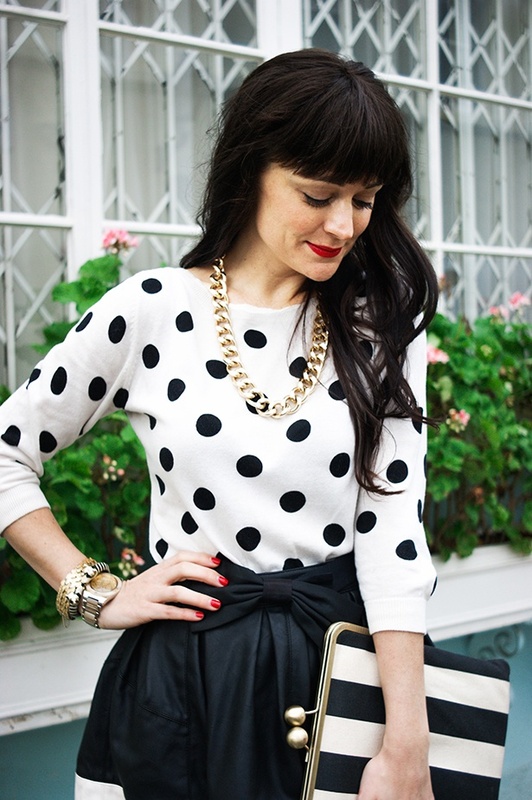 Start with black and white patterns, and add a pop of color for a fun accent. 2. The simpler and more graphic the prints, the easier they are to mix. 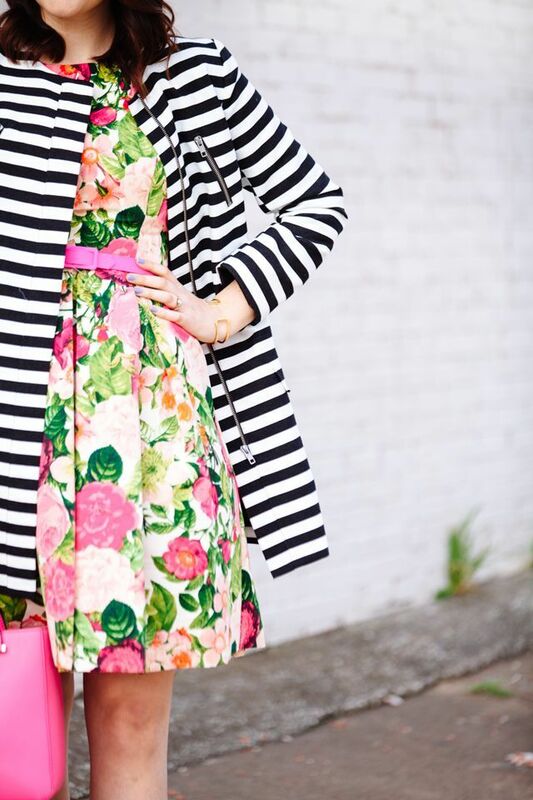 Stripes can and should be treated as a neutral when mixing patterns. 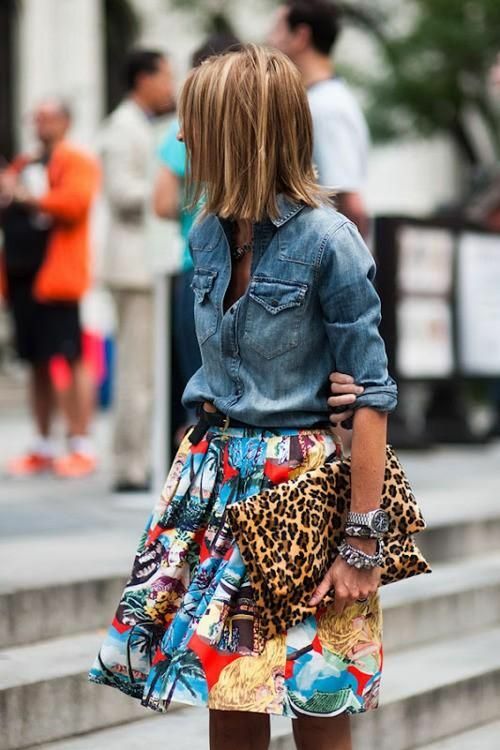 Graphic prints go great with each other and paired with a more detailed print like florals or animal prints. 3. 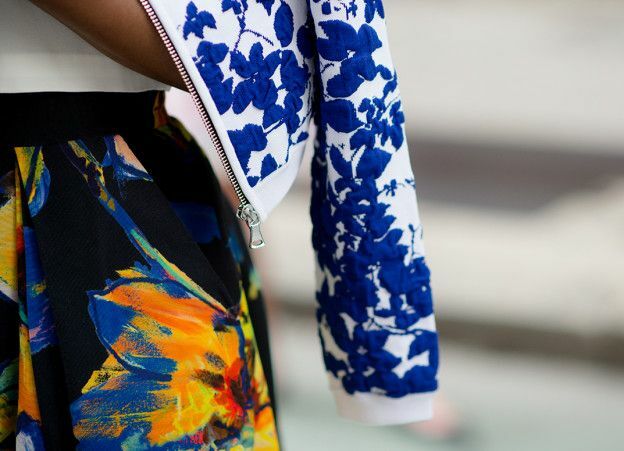 Spread your prints out across your outfit. 4. Break up the look with solids. 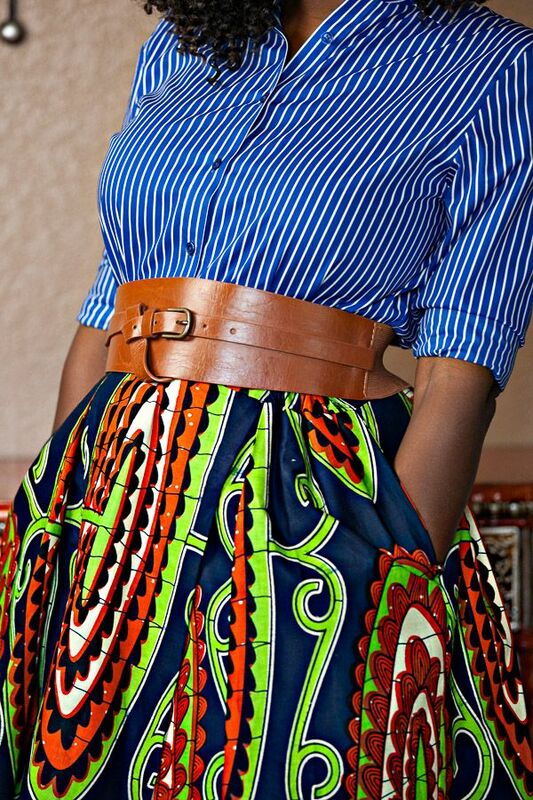 If a total print-on-print look is too much, try breaking up the prints with solids, and use accessories - belts, purses, shoes - to ground your look. 5. Add a third pattern for an advanced look. This is for those daring and advanced pattern players. After you've mastered coordinating two patterns with one color, try adding a third (or fourth) pattern into the mix. The easiest way to add a third pattern is by adding a monochromatic or neutral pattern - think stripes, polka dots, or gingham. 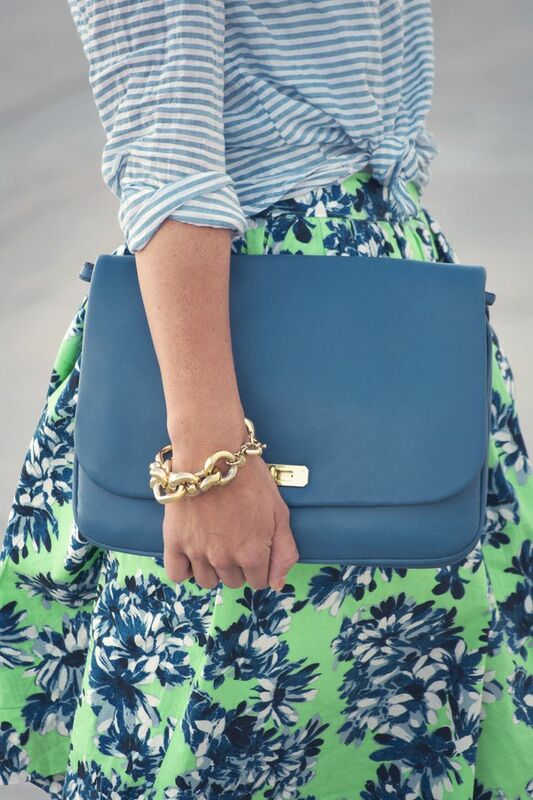 Don't forget to mix up print sizes and match colors, not prints! Happy pattern playing, Darlings! Questions? Leave them in the comments!